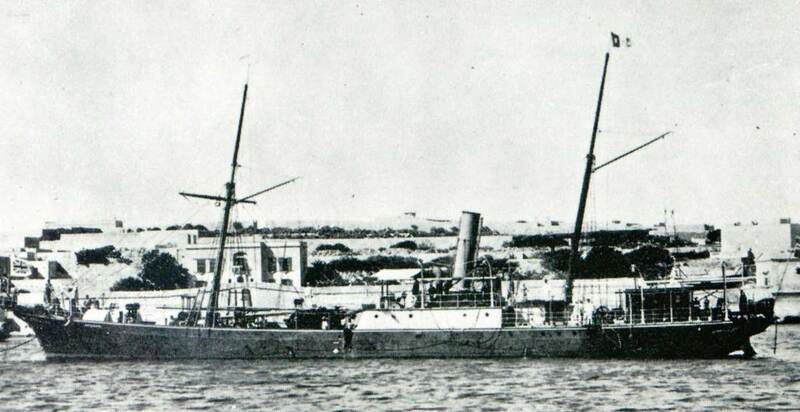 A small repair vessel built for the Eastern Telegraph Company for use in the Eastern Mediterranean. Fitted with one cable tank and twin bow sheaves. Wrecked on Santorin Island on 17 May 1884. CS Volta recovered 60 nm of cable and completed the work that Retriever (2) had been carrying out.